The basics of VPN usage are pretty straightforward: You install a software package on your computer, device, or router (or use its built-in VPN software). 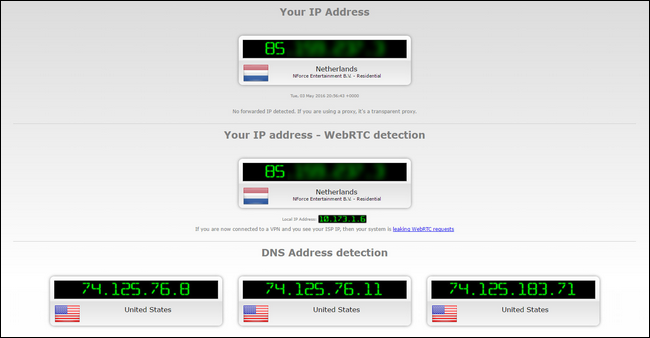 This software captures all your network traffic and redirects it, through an encrypted tunnel, to a remote exit point. To the outside world, all your traffic appears to be coming from that remote point rather than your real location. This is great for privacy (if you want to ensure nobody between your device and the exit server can see what you’re doing), it’s great for virtual border hopping (like watching U.S. streaming services in Australia), and it’s an overall excellent way to cloak your identity online. 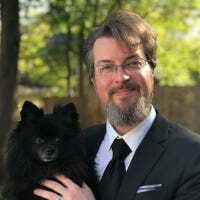 First and foremost, you should use a reputable VPN provider that keeps its users abreast of what is going on in the security world (they’ll do the homework so you don’t have to), and acts on that information to proactively plug holes (and notify you when you need to makes changes). To that end, we highly recommend StrongVPN–a great VPN provider that we’ve not only recommended before but use ourselves. 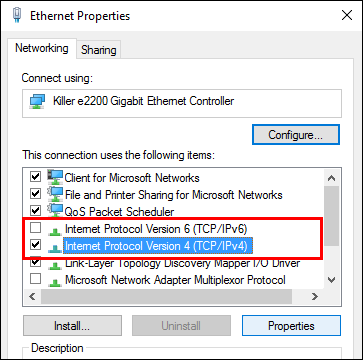 If your VPN software doesn’t provide this option, (and it’s pretty rare to find software that will modify your computer on your behalf in such a fashion) you’ll need to manually set your DNS provider and disable IPv6 at the device level. Even if you have helpful VPN software that will do the heavy lifting for you, however, we recommend you read over the following instructions on how to manually change things, so you can double-check that your VPN software makes the correct changes. 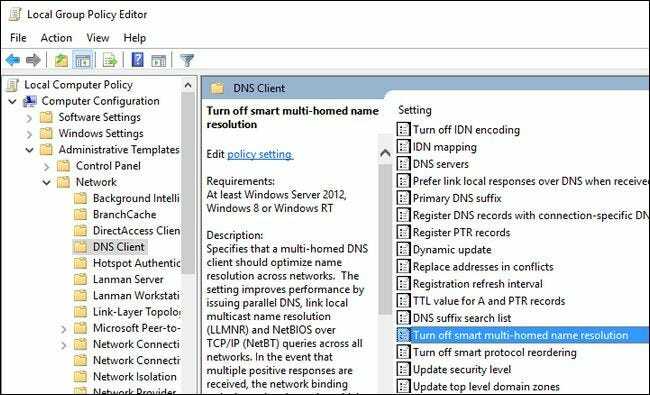 In Windows 7 and below, Windows would simply use the DNS servers you specified in the order you specified them (or, if you didn’t, it would just use the ones specified at the router or ISP level). Starting with Windows 8, Microsoft introduced a new feature known as “Smart Multi-Homed Named Resolution”. 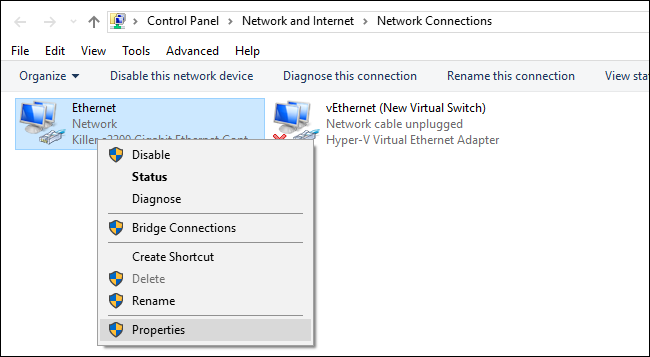 This new feature changed the way Windows handled DNS servers. To be fair, it actually speeds up DNS resolution for most users, if the primary DNS servers are slow or unresponsive. For VPN users, however, it can cause DNS leakage, as Windows can fall back on DNS servers other than the VPN-assigned ones. 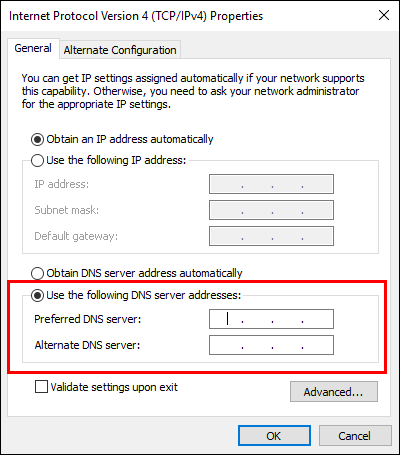 In the “Preferred” and “Alternate” DNS boxes enter the DNS servers you wish to use. 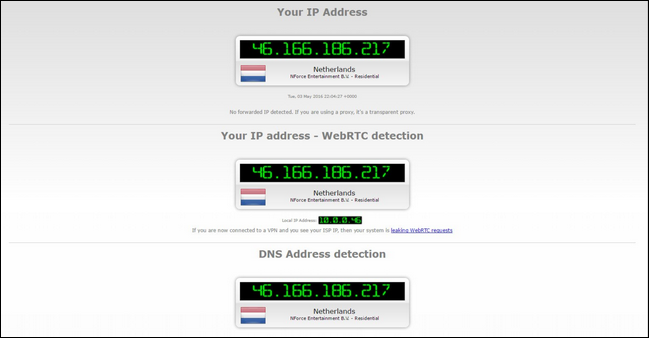 The best case scenario is that you use DNS server specifically provided by your VPN service. If your VPN doesn’t have DNS servers for you to use, you can instead use public DNS servers not associated with your geographic location or ISP, like OpenDNS’ servers, 208.67.222.222 and 208.67.220.220. Double click on the entry and select “Enable” and then press the “OK” button (that’s a bit counterinuitive, but the setting is “turn off smart…” so enabling it actually activates the policy that turns the function off). Again, for emphasis, we recommend manually editing all your DNS entries so even if this policy change fails or is altered in the future you are still protected.